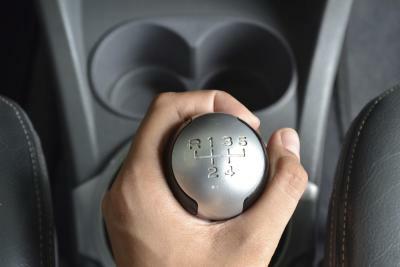 Jolting and jerking between gears is often one of the first indications you will notice when your vehicle begins to have transmission problems. 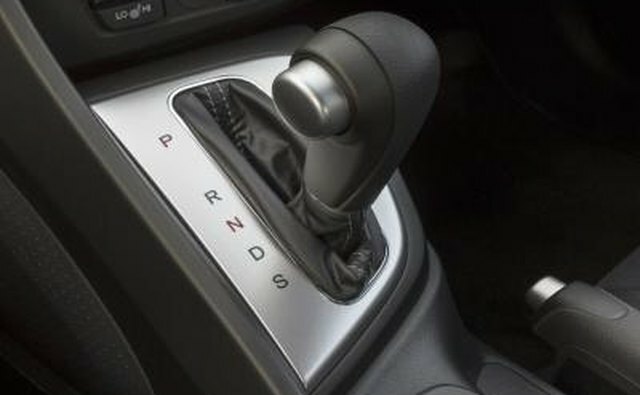 There are a number of different issues that may cause the transmission to jerk. It is important to make sure you get a proper diagnosis of your transmission's problems from a certified mechanic to ensure the problem gets fixed before lasting or permanent damage can occur or you are left without transportation. One of the most common causes of transmission problems is low transmission fluid. 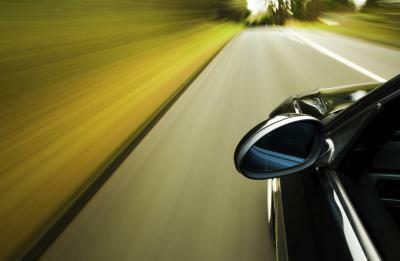 Transmission fluid provides the lubrication between the gears of your transmission as it shifts. If there is not enough transmission fluid, the vehicle may clunk into gear as it shifts without the protection of lubricating fluid. If a vehicle goes without sufficient transmission fluid for a long period of time, it may permanently damage the transmission. Transmission fluids come in different thicknesses and consistencies. Using the wrong transmission fluid can leave your transmission without enough lubrication, which can cause rough shifting and jolting. If you believe the wrong type of transmission fluid has been used, you should have your mechanic flush the transmission and put new fluid in. 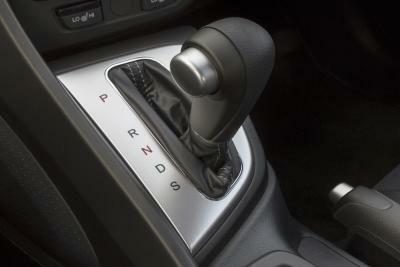 Electronic sensors control when and how your automatic transmission shifts. 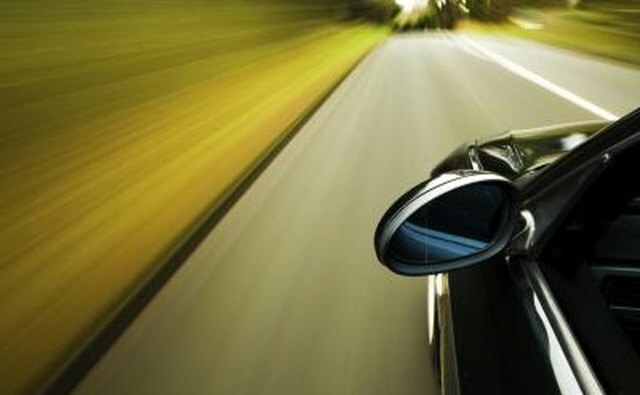 If the sensors are not reading information about the vehicle's speed and acceleration correctly, the vehicle may shift poorly, shift late, clunk into gear or not shift at all. The older your vehicle is and the more miles it has traveled, the more likely it is that your transmission will develop problems. 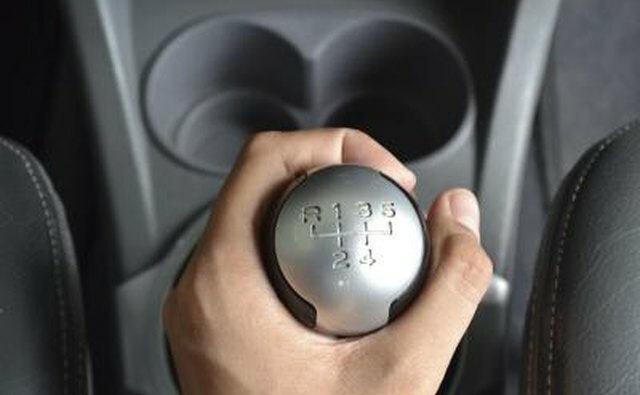 Jolting between gears can be the first sign that your transmission gears and bushings are starting to wear out, causing your vehicle to not shift as effectively and smoothly as it once did. In this case, the transmission will likely have to be rebuilt or replaced.